« Why Brains Go Haywire, and What Will Help. The End of Slavery, Here and Now. Today we ask that you look at the ways in which you feel enslaved. 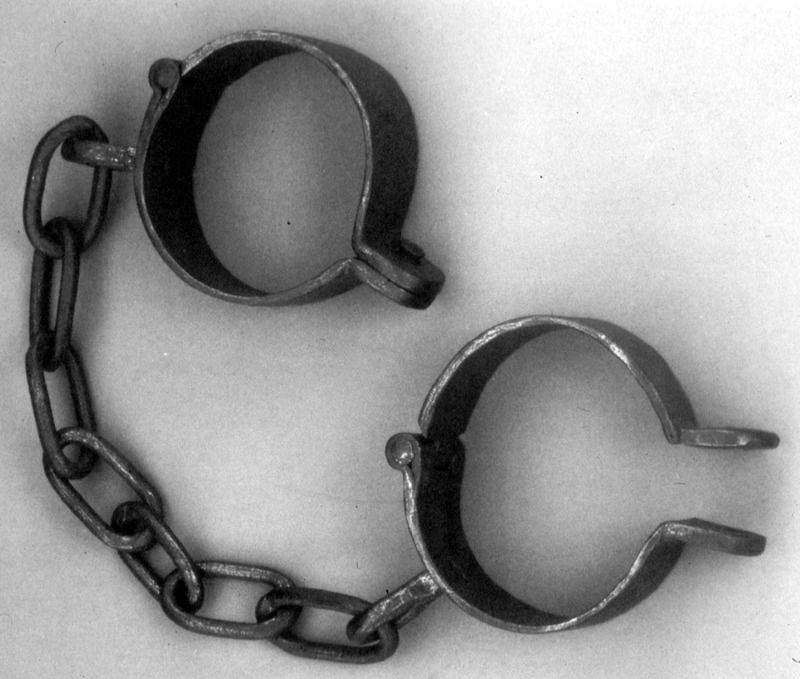 Slavery was not abolished in the 19th century. A particularly vicious form of it was made illegal, in the U.S. But slavery exists in many forms. Whenever a human feels forced to do something that goes against his heart and spirit, that is a form of enslavement. So you can see, slavery is everywhere. When people do work they don’t believe in, that eats away at their spirits — that is slavery. When the playful, open spirits of children are suppressed by well-meaning, but misguided parents and teachers, that is slavery. Whenever someone lives a lie, that is slavery. Whenever someone makes life choices out of fear and cynicism, that is slavery. When people consciously manipulate and exploit others out of greed, they are slaveowners. At the same time, they are slaves to their own destructive natures. So slavery is everywhere. It has not been abolished. Only you can emancipate yourself. No one else can do it for you. You emancipate yourself when you live from the heart and spirit. When you make choices that are driven by love, not fear. In each moment, you must choose between slavery and freedom. Are you raising your children to be good little slaves, or free people? Many parents unwittingly raise their children to be slaves, because they are slaves themselves, and do not know better. Being free does not mean being aggressive, rebellious, or threatening social stability. It just means being free. Living from the heart. Feeling a deep love of life itself, which naturally creates a feeling of love for one’s fellow men, and the world in which one lives. Free people are loving people. Slaves have great difficulty with love. So you can see that often so-called poor people are more free than the rich. Are you living from the heart? Are you helping others to live from the heart? If so, you are a great emancipator.